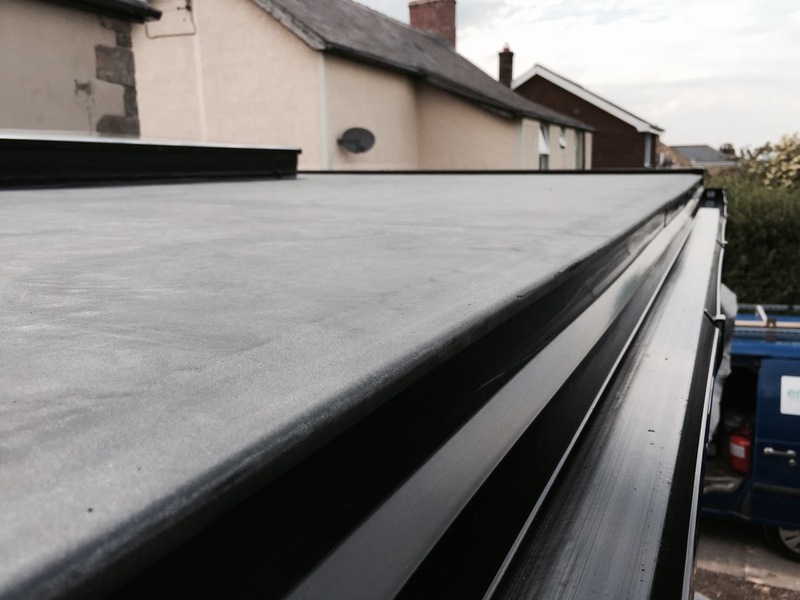 Our EPDM rubber roofs installed across Newcastle and the North East. 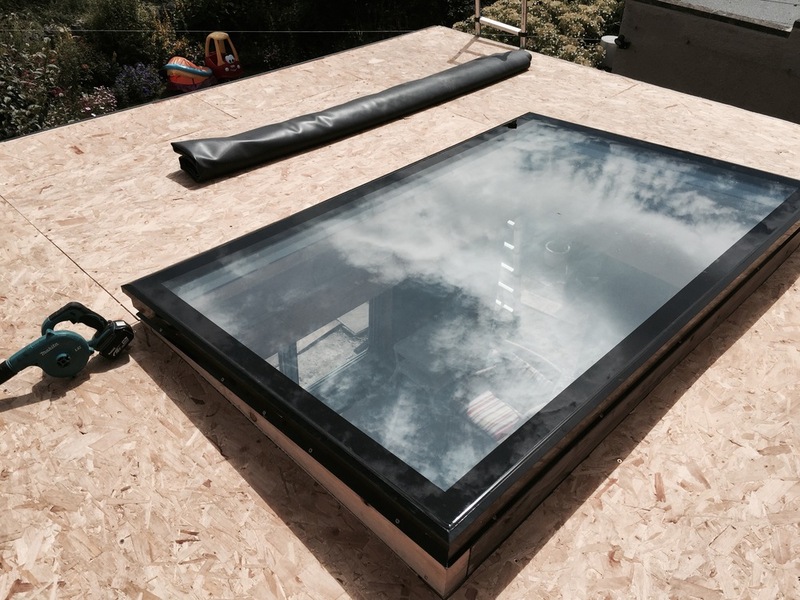 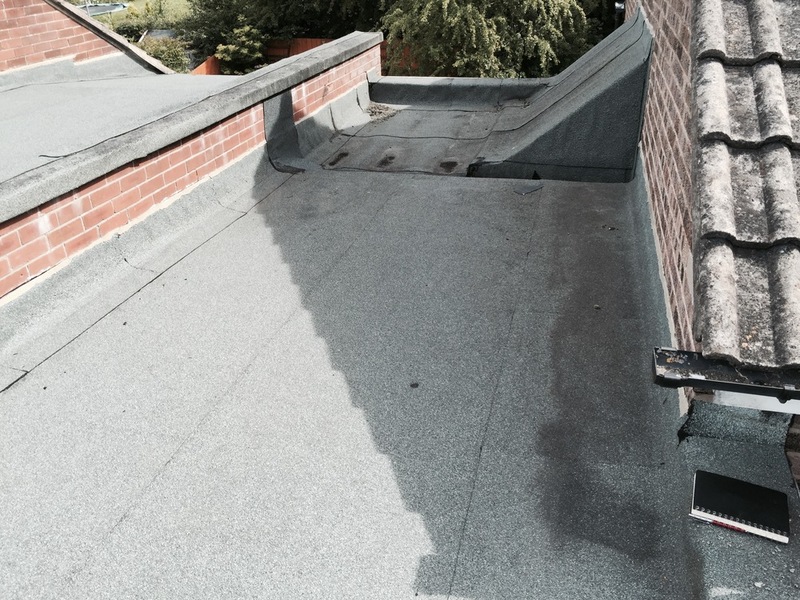 expert flat roof installations ACROSS THE NORTH EAST. 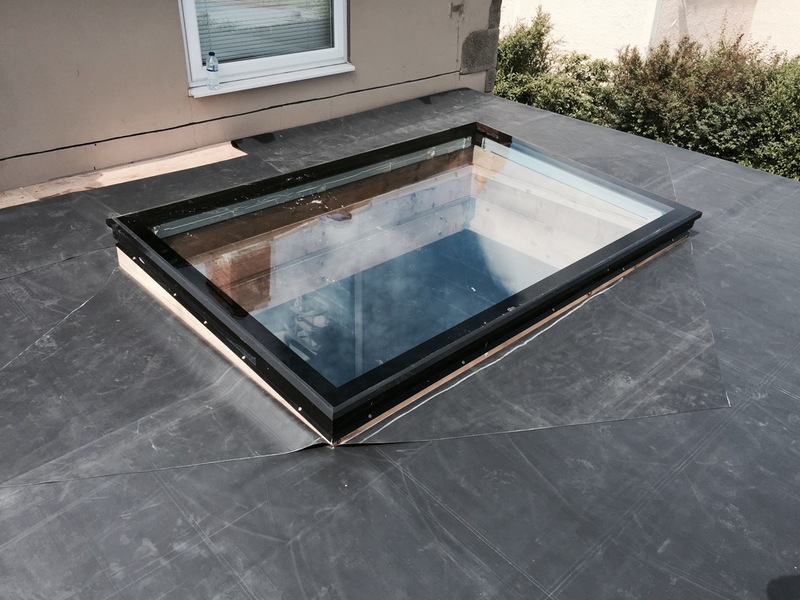 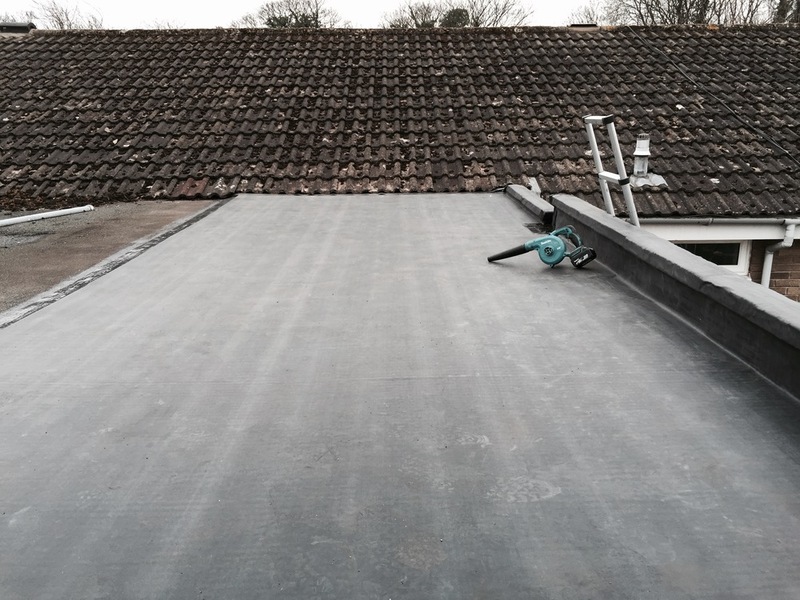 Please take a browse over our industry leading flat roof installations across the Newcastle Upon Tyne, Gateshead, Northumberland and the North East. 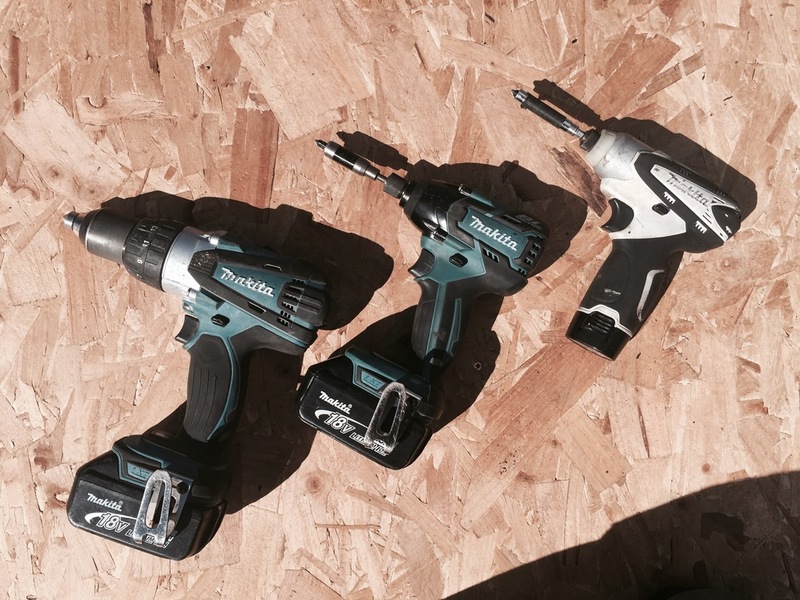 We have added the relevant Checkatrade customer feedback to each gallery. 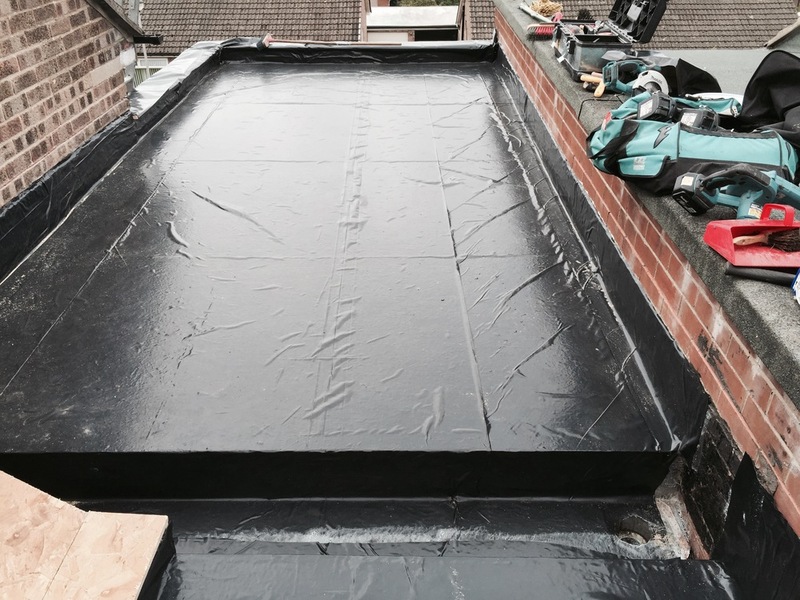 Remember - We specialise exclusively in the umatched Firestone Rubber EPDM flat roofing system. 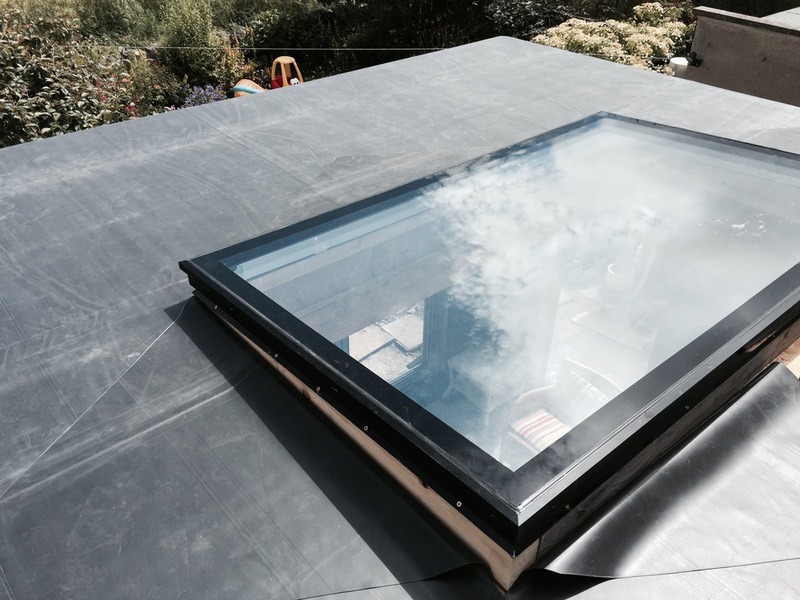 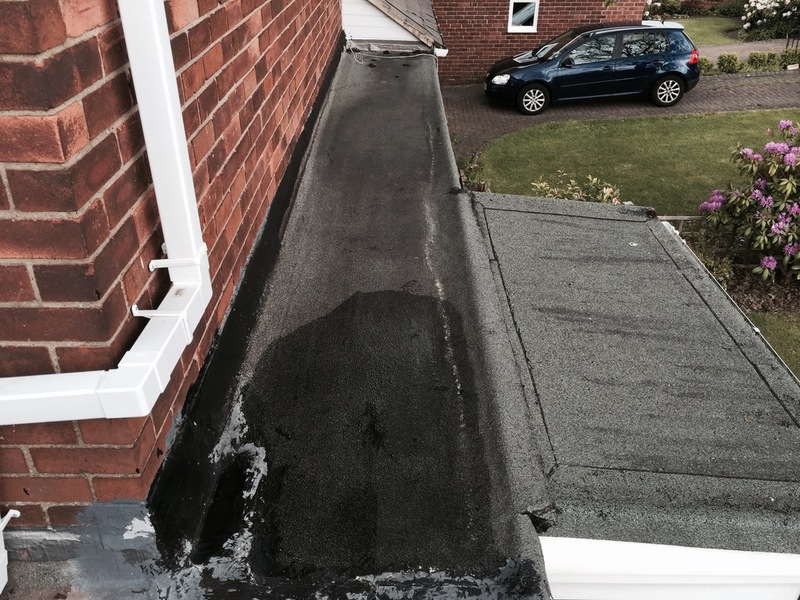 Choose the expert flat roofers for your home. 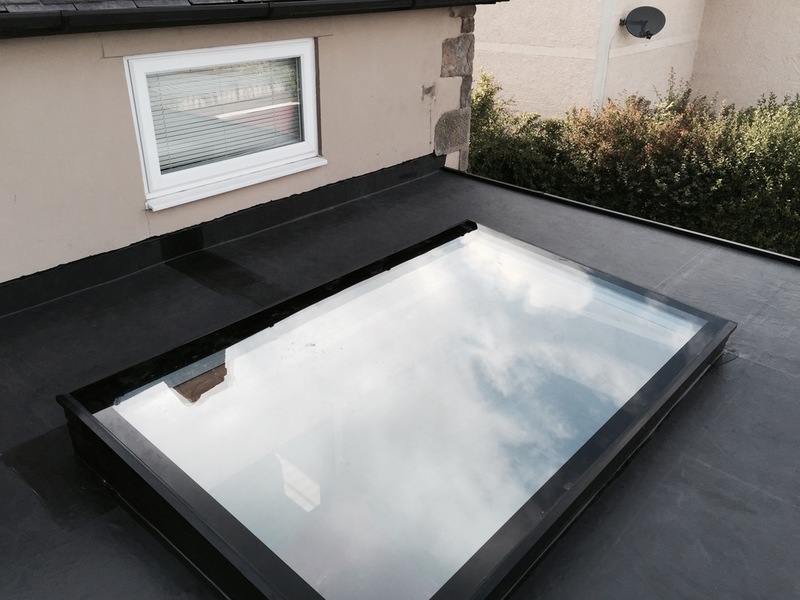 Get in touch if you would like to join our ever increasing list of happy customers!. 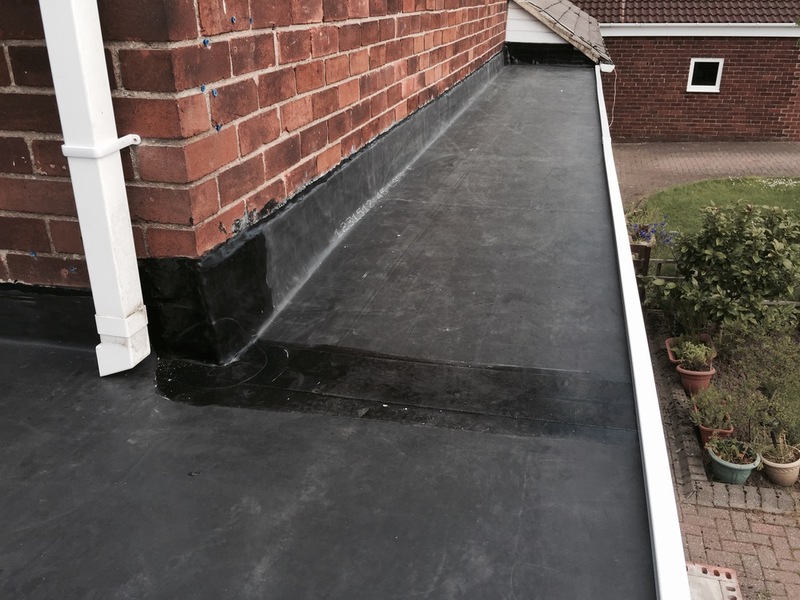 Firestone RubberCover EPDM membrane applied to new build extension along with upvc fascia, guttering and trims. 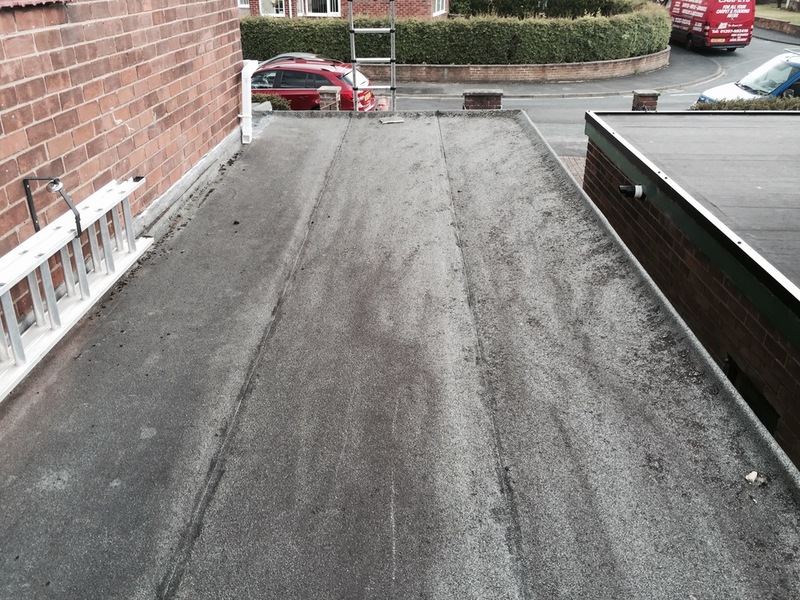 Full strip and replace of a complex flat roof in Stocksfield. 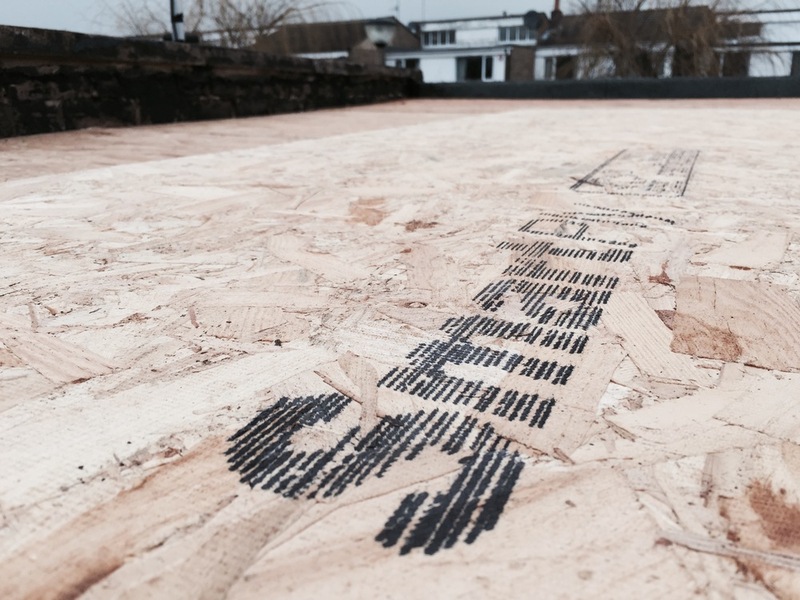 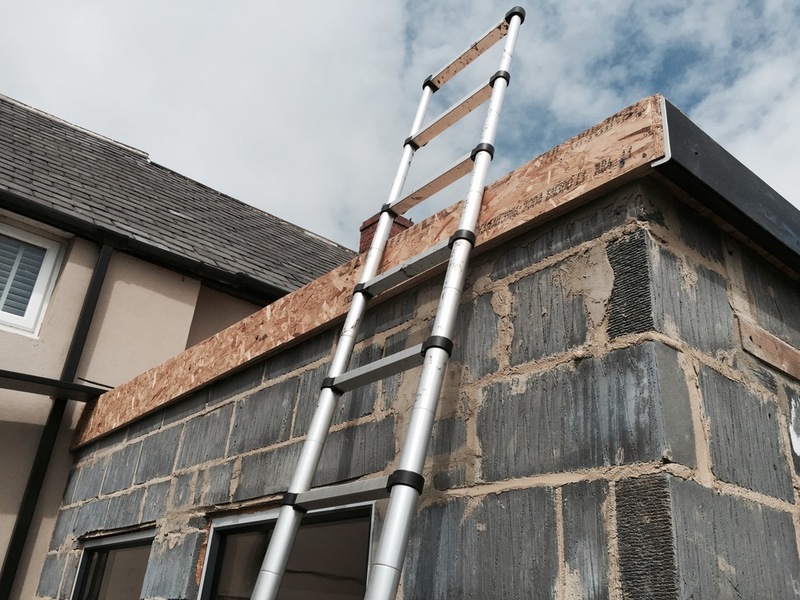 Fully insulated 'warm deck' to current building regulations. 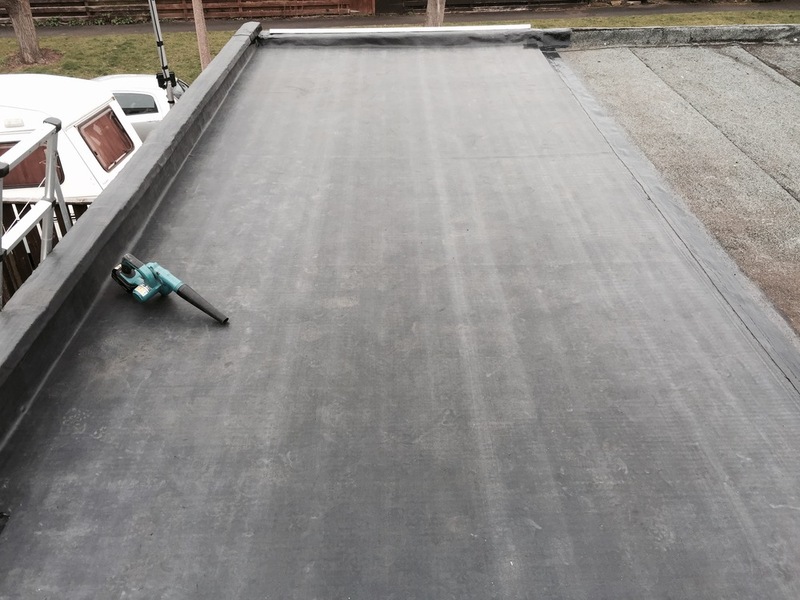 Our market leading Firestone RubberCover EPDM guaranteed for 20 years with a lifespan in excess of 50 years. 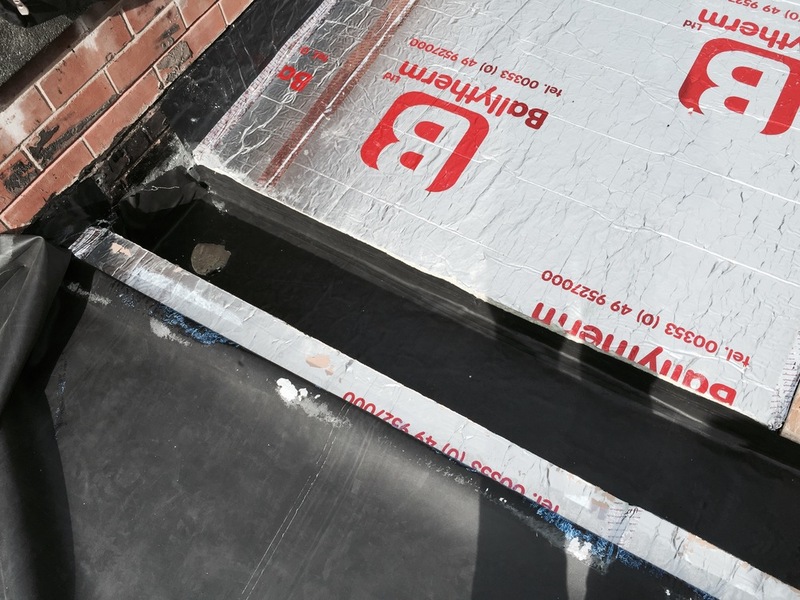 No more leaks with the latest in flat roofing technology from the North East's most highly recommended expert rubber roofers. 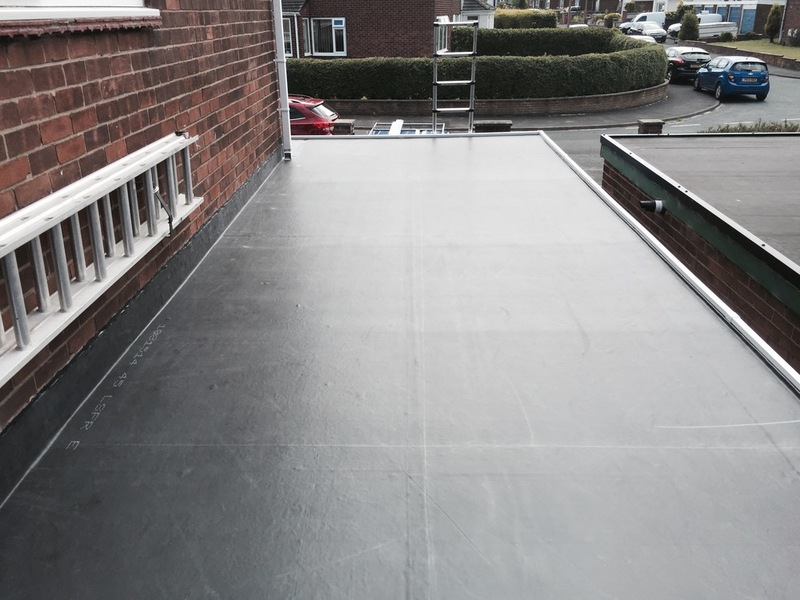 EPDM Flat roofing installation in Gateshead.